To the south of Monaghan Town is Rossmore Park, a Coillte-owned site which is open to the public all-year around. The site has miles of trails many of which can be easily walked by all ages and are buggy-friendly. 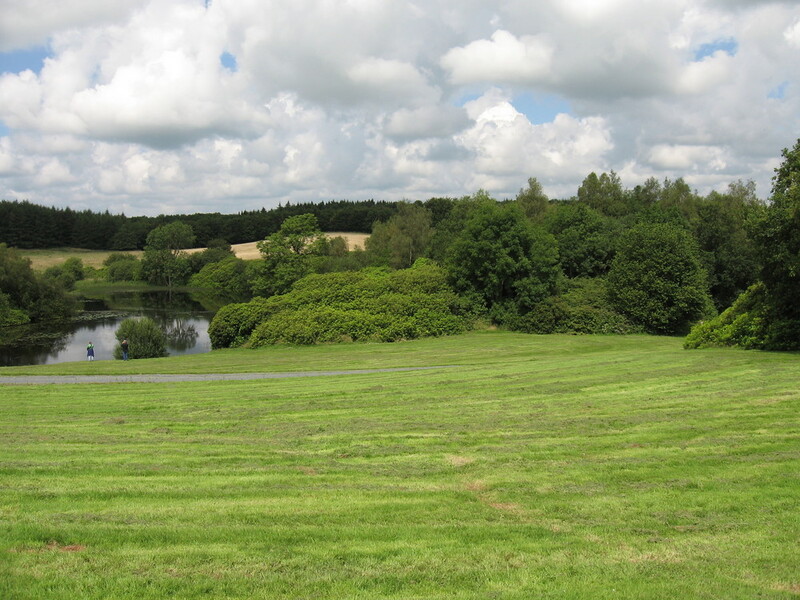 Within an hours walk, the visitor can see old woodland, lakes, ponds, streams, wet grasslands and even well kept lawns. This estate is over 250 years old and now contains many valuable habitats. The site provides shelter and food for unusual bird species such as flycatchers and a range of wildfowl. Listen out for the cuckoo in spring and early summer. There are very many striking trees including giant redwoods and yews. In rthe early summer evening, bats can often be easy to spot as they feed over the lakes. Coillte has provided maps and trails for visitors.